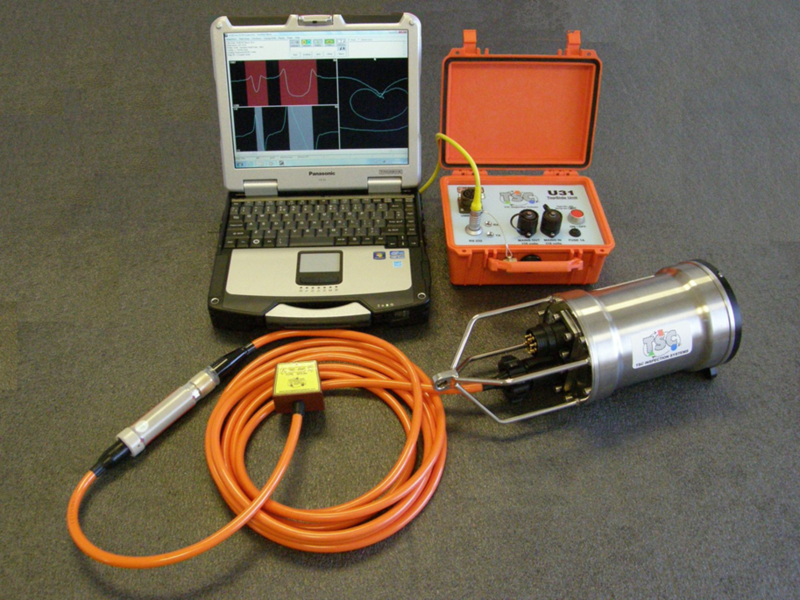 The most common form of weld inspection subsea is Eddy Current using divers. This has always been effective if somewhat costly. ACFM has proved itself in that it can detect a surface breaking weld and give depth penetration down to 25mm and beyond. 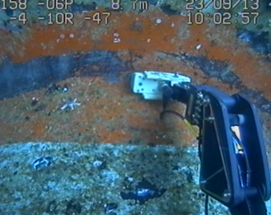 Mounted on the robotic arm of a Falcon ROV proved very dexterous and allowed readings to be taken through the 360 degrees of the tubular.